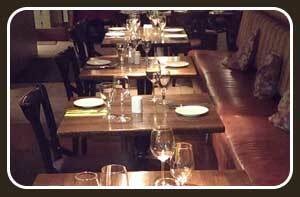 Mulino specialises in fresh pizza, pasta and a large selection of fresh fish & meat dishes. Open daily from 12 PM to 10 PM. 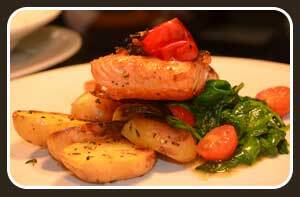 Check our menus, call in for a wholesome and satisfying experience or follow us on Facebook. 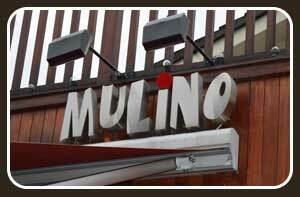 What ever it is you do, we want you to enjoy Mulino, an Italian and Irish culinary experience in beautiful Raheny Village.